In the studio for the first day of recording today! Thank you! Thank you! Thank you! goes to Howard Winn for his wonderful contribution. Donation #4 – A sincere huge thank you to Barbara Douglass! A big thank you to Hugh Miller from the United Kingdom for your donation! A wonderful donation from Walter Miles – Thank You!!! The first donation has come in! A great big huge thank you to Gypsy Moon Designs! Christen Reddish has also pledged $100 toward the goal. I just received an anonymous donation and loan today to fund recording a CD! I am super excited and eternally grateful. I’ll give updates as the project progresses. I cant wait to make this happen! Thank you! Studio time can be expensive, and that’s half of the project. It also takes hundreds of dollars to get the physical CD manufactured and packaged. For this reason, I’ve set up a donation button below for anyone who wants to donate any amount of money toward making my first CD a reality. During check-out you’ll see a banner that says Black Water Siren Studio. That is okay, your donation is going to the right place. That is my mom’s business and she is in charge of the donation funding. 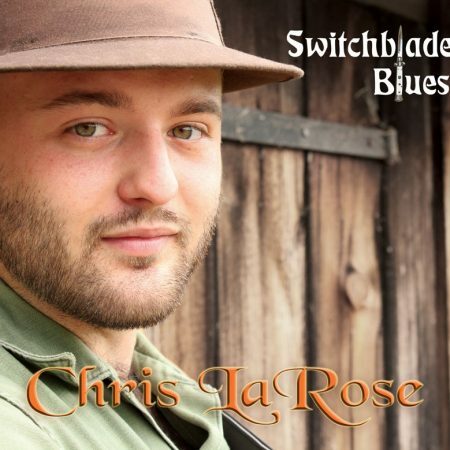 The donation reference reads Chris LaRose Music CD. The goal is to raise $1,000 for the production and printing of the CD, and I’ll keep a running tally of the progress here. Final Mix for CD Complete!